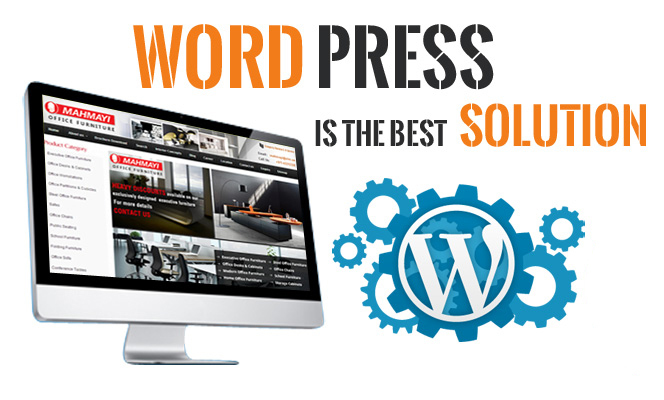 WordPress is one of the most popular Content Management System. It is popular because of its simplicity, flexibility and user-friendly. WordPress is an open source blogging tool and a Content Management System (CMS) which is based on PHP programming language and MySQL database. It is run on a Web Hosting Service. WordPress is simple to use and easy to update & manage your own website regularly anytime from anywhere around the world. WordPress Sites are search engine optimized (SEO). 100% customizable to your preferences. 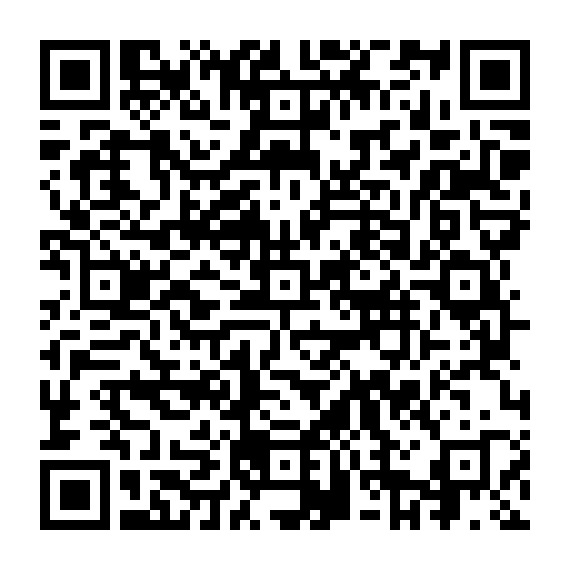 Without using FTP or editing any code you can update your Website. We built WordPress websites with the latest technology which included excellent functionalities. 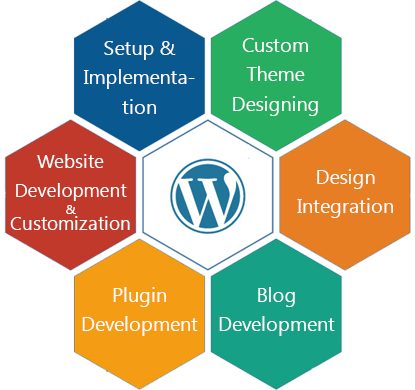 We develop custom WordPress themes and plugins to cater to our customer's requirement. Using WordPress we provide fully dynamic website SEO friendly structured on most of the search engine. Our professional WordPress Web Development services are with Fool-proof security. We also provide a Powerful Database Service which is working without any kind of data collapse.